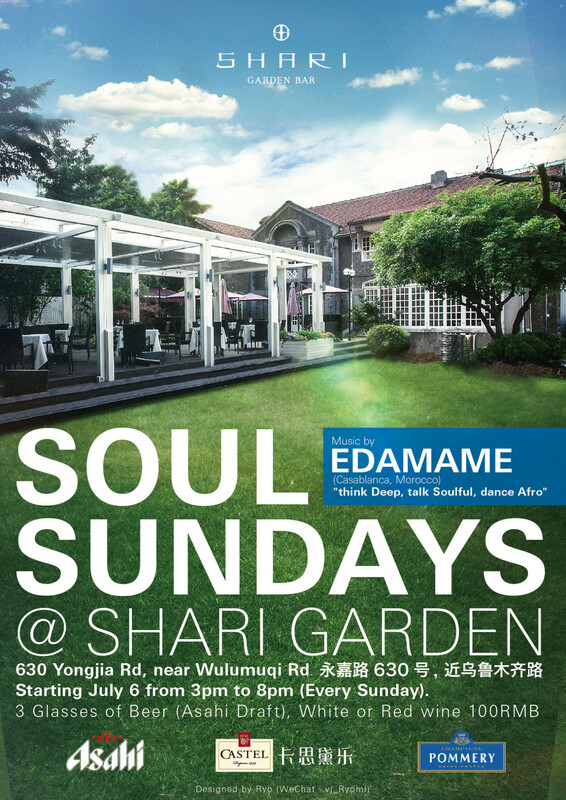 Shari, Japanese Restaurant at Shanghai. 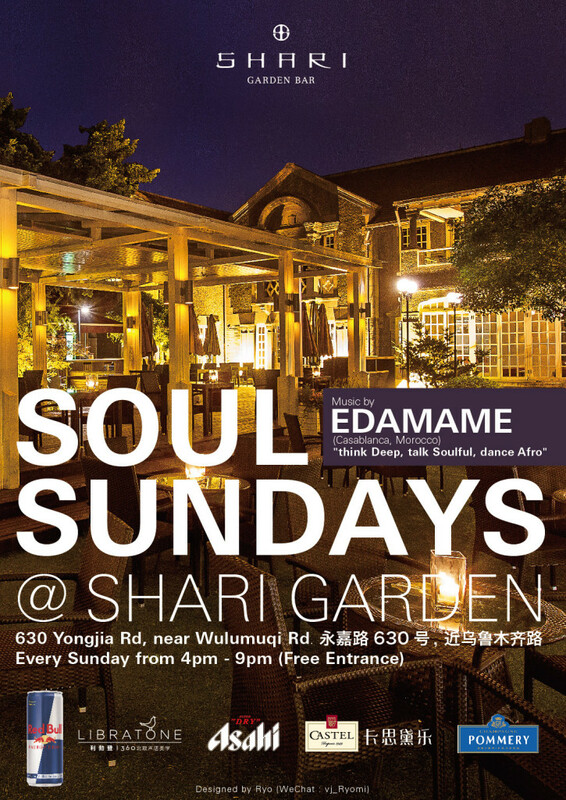 Soul Sundays, they make a weekly Sunday noon party at their Garden(Check back ground image, there is so nice!) 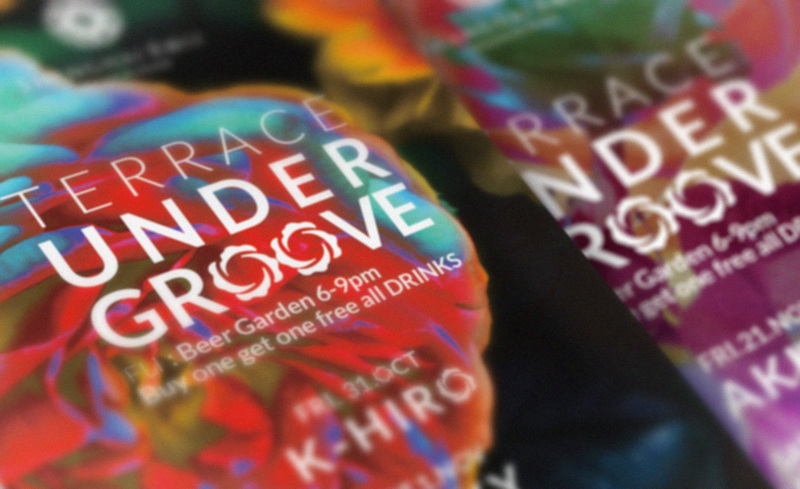 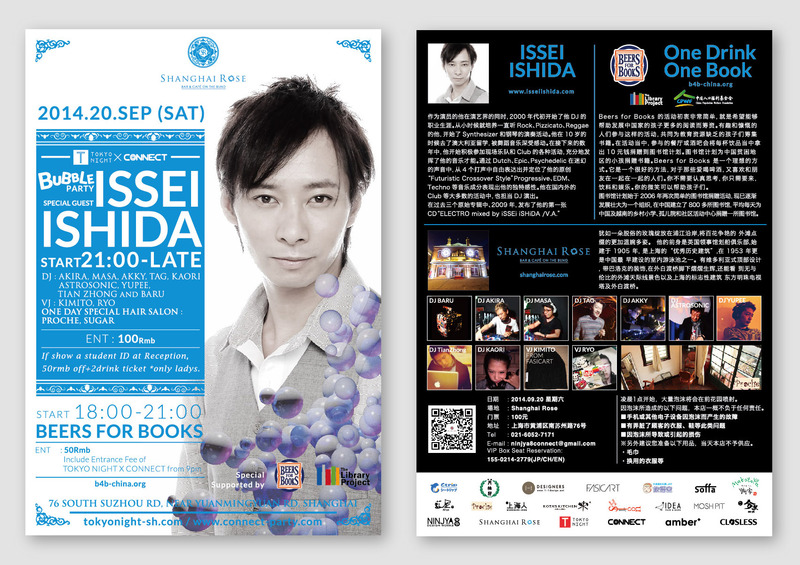 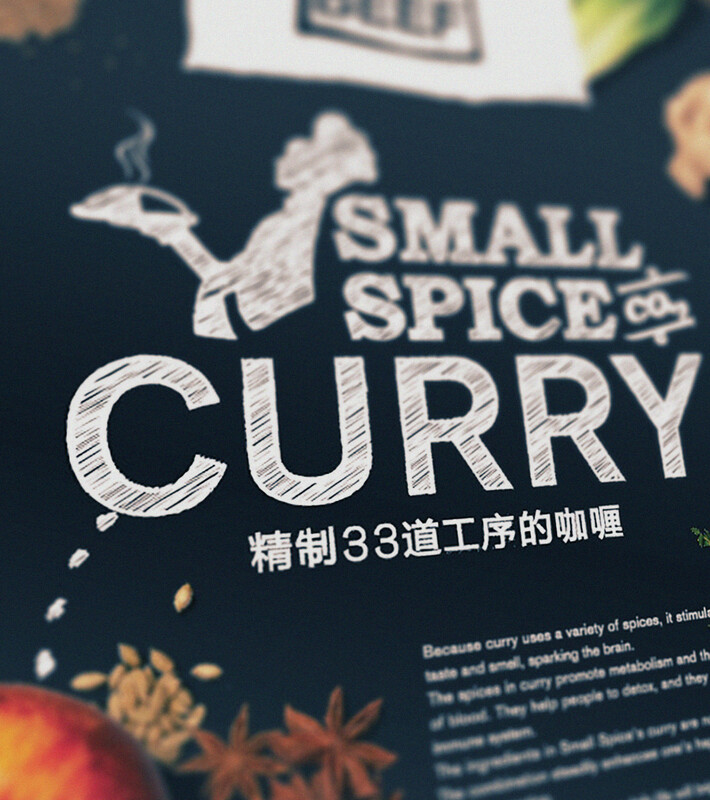 I designed about that promotion flyers and menus.